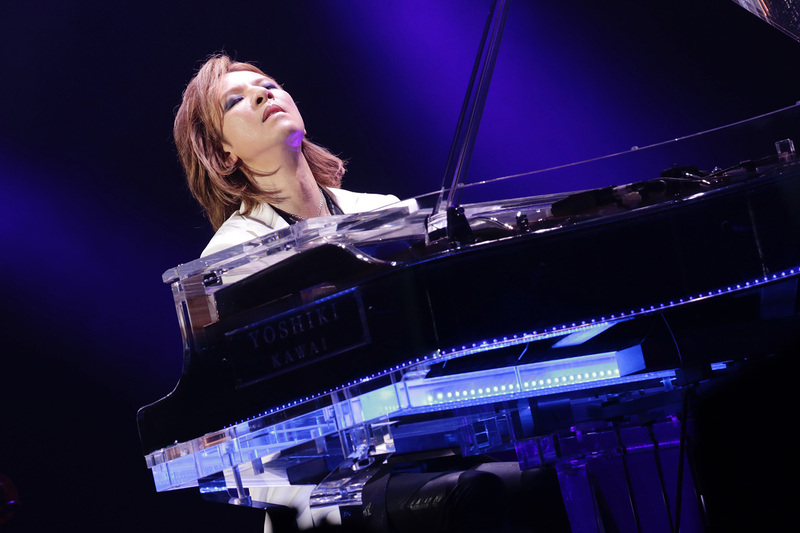 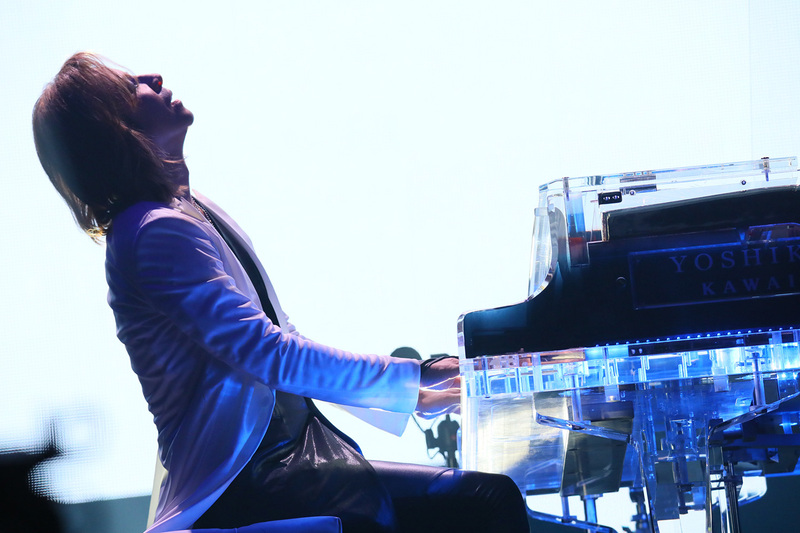 YOSHIKI shocked fans at LUNATIC FEST. 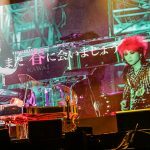 2018 with a moving tribute to X Japan guitarist hide and guest collaborations with members of LUNA SEA, GLAY, and MUCC in his first-ever solo classical performance at a music festival. 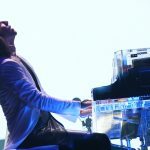 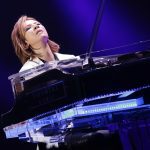 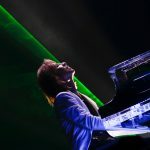 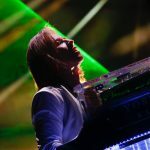 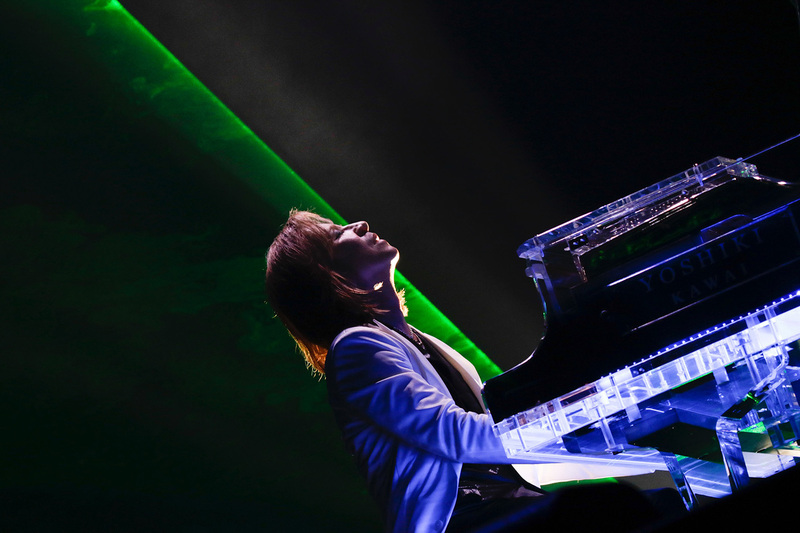 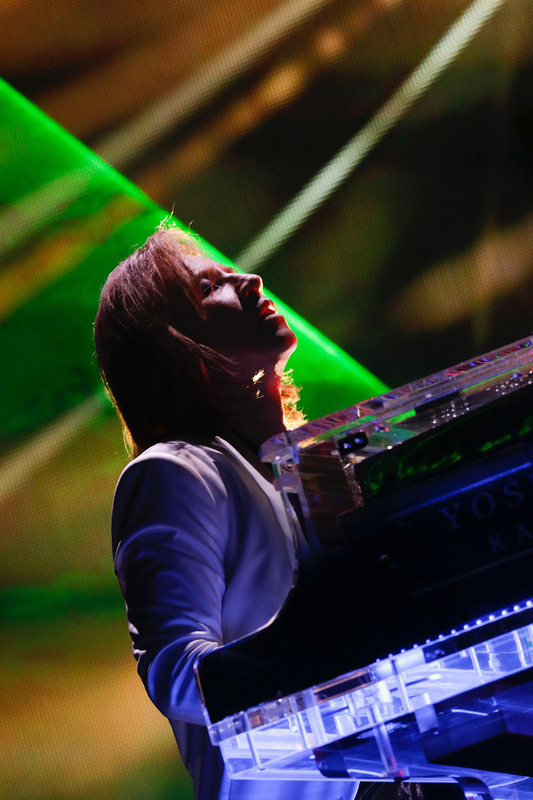 YOSHIKI opened his set with Beethoven’s “Moonlight Sonata” as a thematic homage to the festival’s organizers, LUNA SEA. 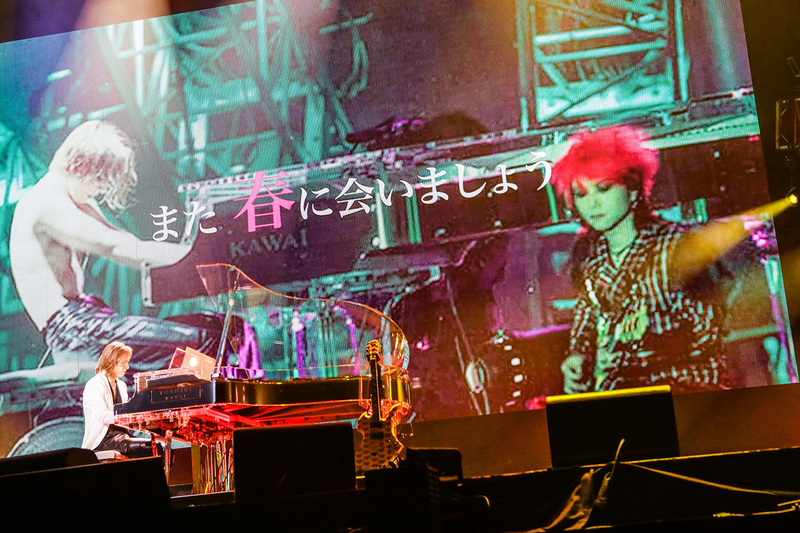 As the final notes resonated over the audience, an image of HIDE appeared on the screen above the stage, causing shouts and tears from fans. 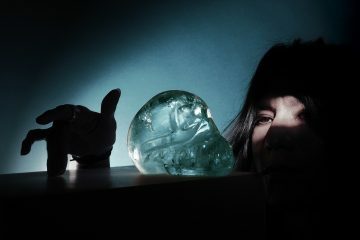 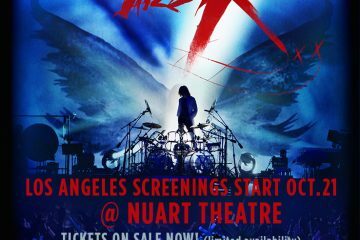 With scenes from the documentary film We Are X and the newly-released HIDE 20th Memorial Project Film HURRY GO ROUND playing in the background, YOSHIKI performed a special arrangement to accompany HIDE’s unreleased vocal recording of “HURRY GO ROUND”. 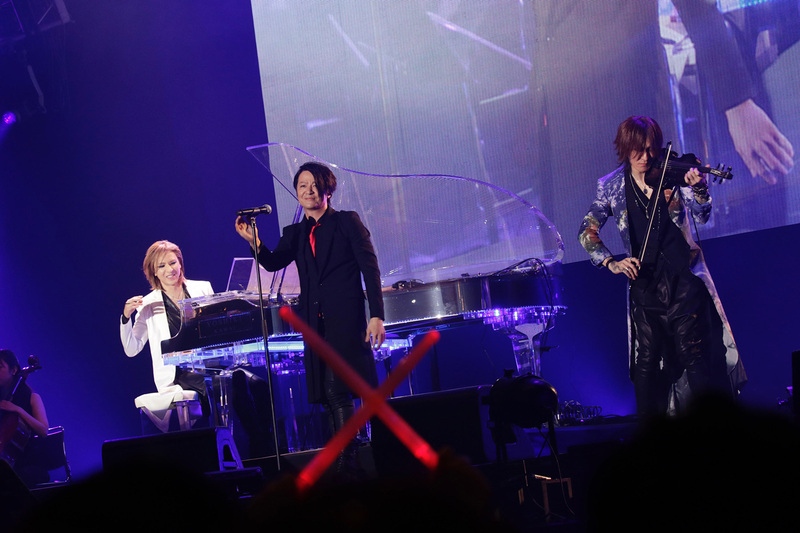 YOSHIKI was joined by guest musicians SUGIZO (LUNA SEA/X JAPAN) and TERU (GLAY), who came on stage for “Say Anything”, RYUICHI (LUNA SEA) for “Kurenai”, and SUGIZO, RYUICHI, TERU, Tatsurou and Miya (MUCC) joined together for “X”. 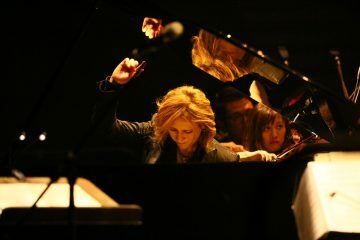 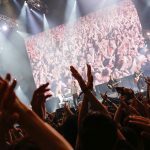 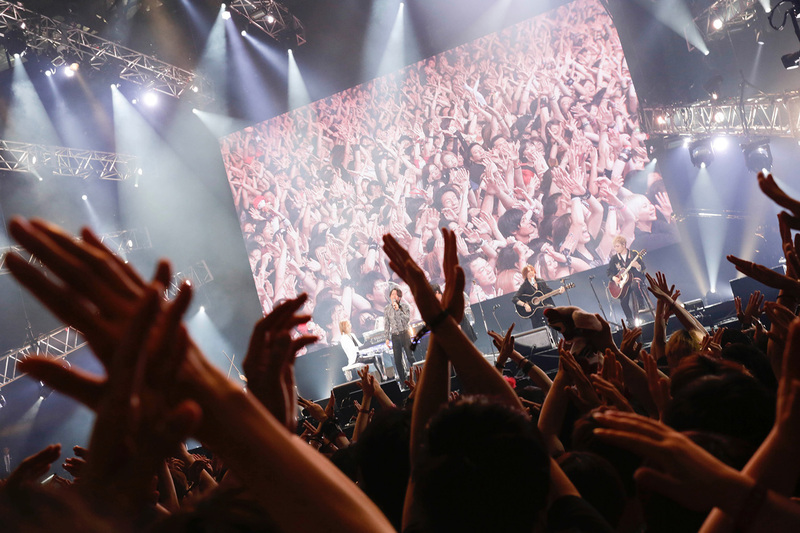 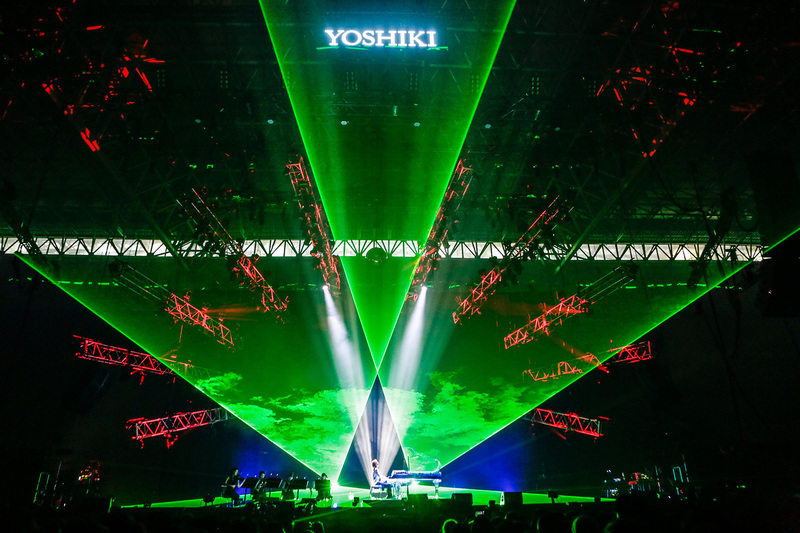 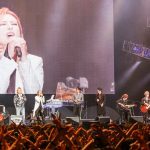 20,000 fans joined together to do the “X-Jump” with YOSHIKI and the all-star musicians on stage. 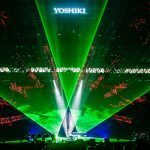 “Without You” was dedicated to TAIJI and HIDE, and “ART OF LIFE” brought emotional reactions from the crowd, and the set climaxed with thousands of voices singing “Endless Rain”. 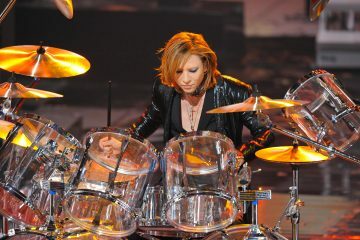 YOSHIKI later returned to the stage for LUNA SEA’s performance of “I for You”. 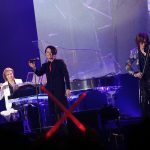 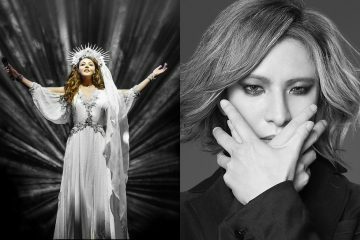 In the 30 years they have known each other, this is the first time YOSHIKI and LUNA SEA have performed on stage together, and each of the band’s members embraced YOSHIKI in appreciation. 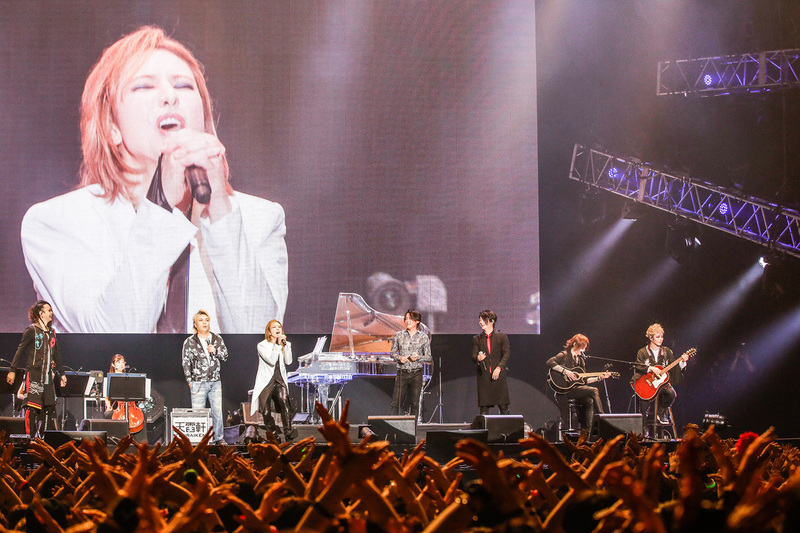 At the end, he appeared with HIDE’s guitar in hand and played together with all the performers for a grand finale.